No, it's not the "world's oldest city," but what has been found atop a large dirt mound in northeastern Syria has archaeologists pretty excited. 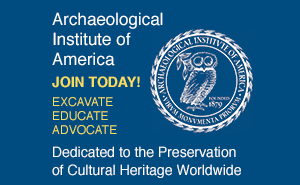 A joint Syrian-American expedition to Tell Hamoukar in north-eastern Syria has uncovered evidence suggesting the existence at the site of an urban center dating to the Late Chalcolithic period (ca. mid-fourth millennium B.C.). Archaeologists distinguish urban centers from towns or villages primarily by the way that they function. Towns or villages may consist of a collection of self-sufficient households led by a local chief, but urban centers are characterized in part by a population of specialized workers governed by a complex religious and political hierarchy. About five miles from the Iraqi border, Tell Hamoukar lies on an ancient trading route between Nineveh to the east and Aleppo to the west. Archaeologists here have tentatively identified a mud-brick city wall, ten feet high and 13 feet wide, dated to the Late Chalcolithic. They have excavated a group of mud-brick houses from the same period, one of which contains four or five igloo-shaped mud-brick ovens. Animal bones and charred grains have been found within and around the ovens. Evidence from the houses "suggests food production on an institutional or industrial scale that one usually associates with a state," concludes excavation director McGuire Gibson of the Oriental Institute in Chicago. A range of ceramics, from Chalcolithic "casseroles" to wares as thin as the shell of an ostrich egg have also been recovered along with bone figurines called "eye idols," which may have been representations of people rather than gods. More than 80 stamp seals, 15 seal impressions, and thousands of beads--most found in a single pit--tell archaeologists the most about the nature of the society at Late Chalcolithic Tell Hamoukar, says Gibson. The stamp seals, mostly made of bone, feature an assortment of carved animals including leopards, lions, rabbits, fish, bears, birds, and dogs. "[The seals] need not point to a bureaucracy, but could be the marks of ownership or responsibility over specific goods or duties performed. But they may be artifacts of a level of complexity that we would relate to state formation," he adds. 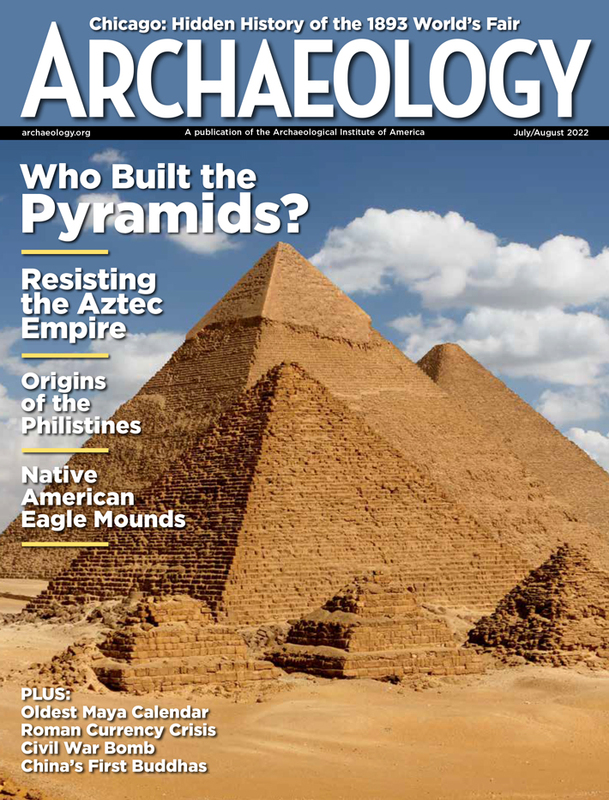 The presence of a Late Chalcolithic city in Syria challenges the generally accepted view that urban centers first developed in ancient Sumer (modern-day southern Iraq) during the Uruk period (ca. 3200 B.C. ), and that the development of urban centers in Syria and Anatolia resulted directly from contact with Sumer at that time. The simultaneous development of cities before this date in Sumer and points north and east raises the possibility that this urban development was influenced by contact with an even earlier Mesopotamian culture dating to the Ubaid period (ca. mid-fifth millennium B.C.). If the first cities occurred during the Ubaid period, archaeologists may have to grapple with the concept of urban centers developing before the invention of writing and "before the appearance of several other criteria that we think of as marking 'civilization,'" notes Gibson.